Write great content that hits the sweet spot between your passions and what your readers want from you. Promote your content on social media and email like a pro. Build a website that helps search engines rank you better and that your visitors will love. Discover ways monetize your efforts and earn a little money doing what you love. Reach new people to expand your reach. Yes! Engagement! I am seeing results on this. Dan has been there before. He gets it. 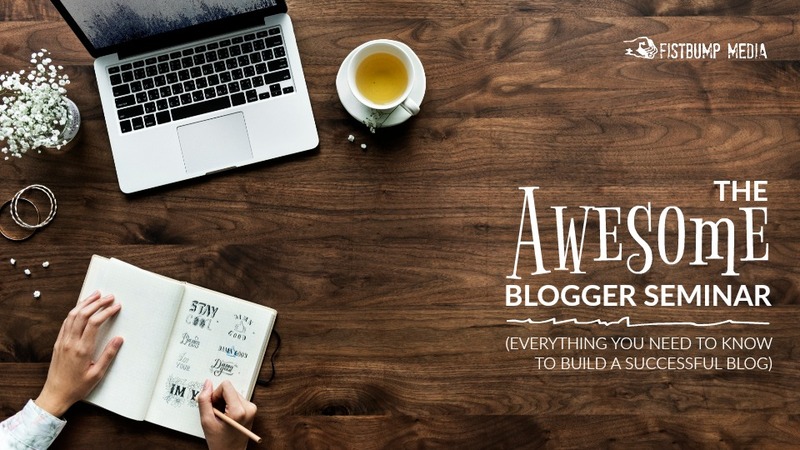 With over 12 years of experience as a blogger, and from working with hundreds of other bloggers, Dan King has learned a great deal about what it takes to succeed online (and what doesn’t). 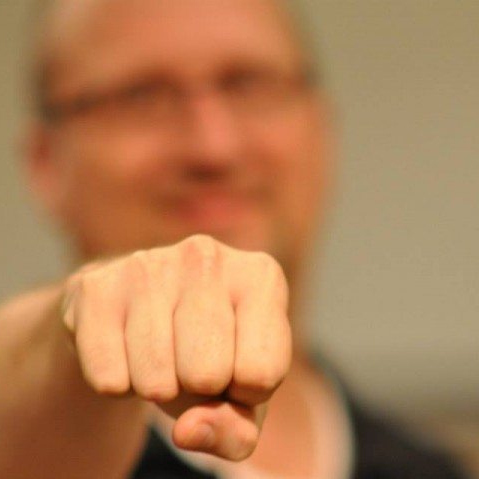 He is a self-published and traditionally-published author, and he has used the same techniques from his experience building a brand online to build Fistbump Media the last six years.